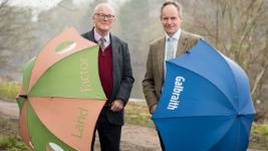 Land Factor become a fully integrated part of Galbraith. The Galbraith Investment Team working jointly with MWM Property Consultants Ltd have concluded the sale of Craigentinny Retail Park, Seafield Road, Edinburgh on behalf of a client of Cedarwood Asset Management. 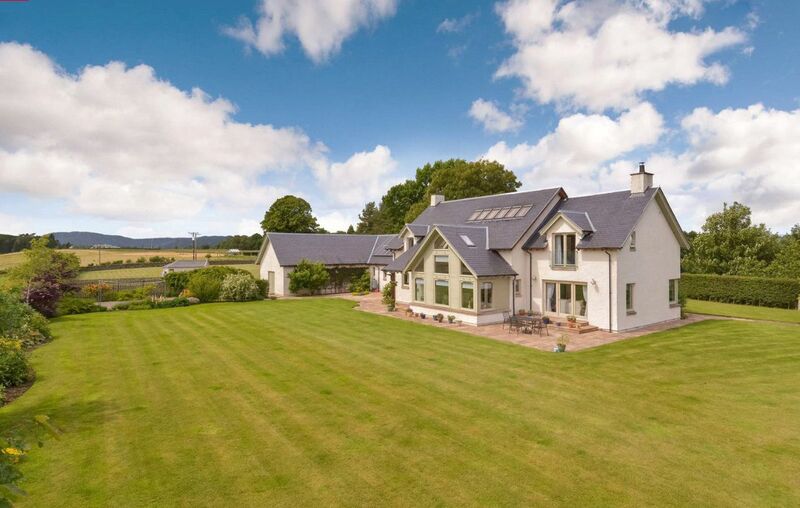 A most spectacular and contemporary country property in a beautiful rural setting has been brought to the open market through Galbraith. Small block of grazing land and amenity woodland extending to 9.01 Ha (22.26 Acres) in total. 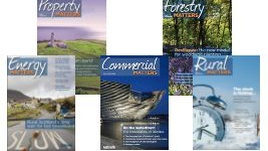 Situated to the east of the A81 public road and split into two enclosures.